This business for sale in Hervey Bay is absolutely booming! 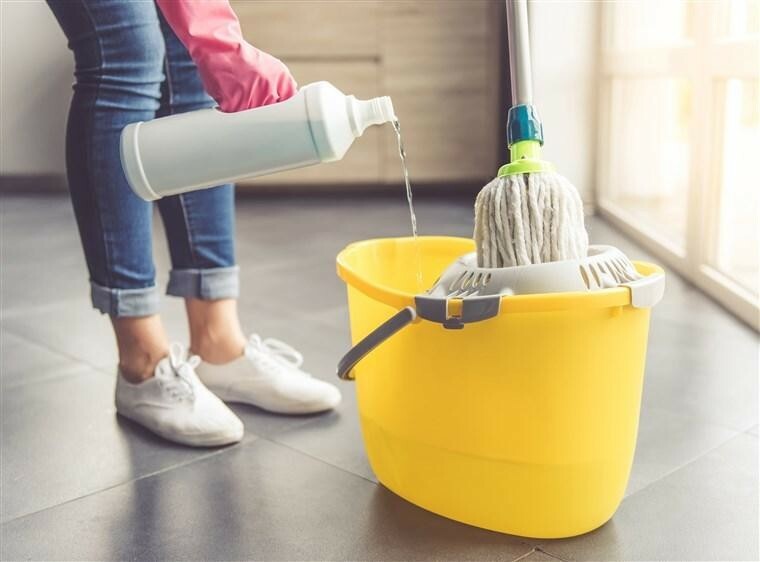 This cleaning based business has been in operation for just on 10 years and is experiencing rapid growth. There are multiple parts to this business which can be purchased as a whole or as separate businesses, all options are available. 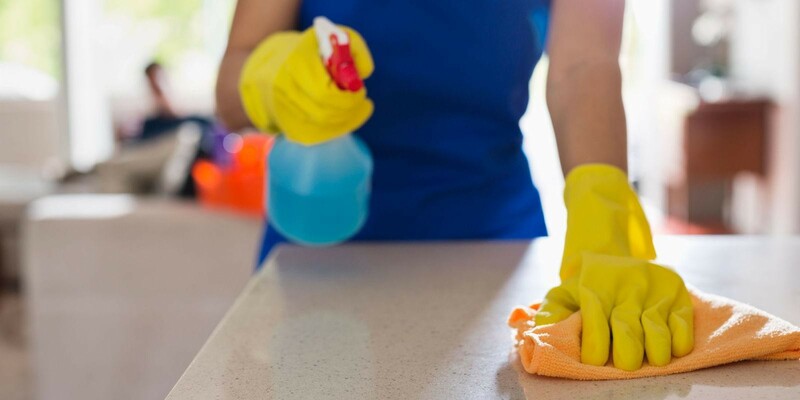 The business is part of the a nationally renowned cleaning group of Franchised businesses located here in the Wide Bay/Central Queensland. Turnover has rapidly grown this financial year with strong contracts in Aged care and the NDIS. 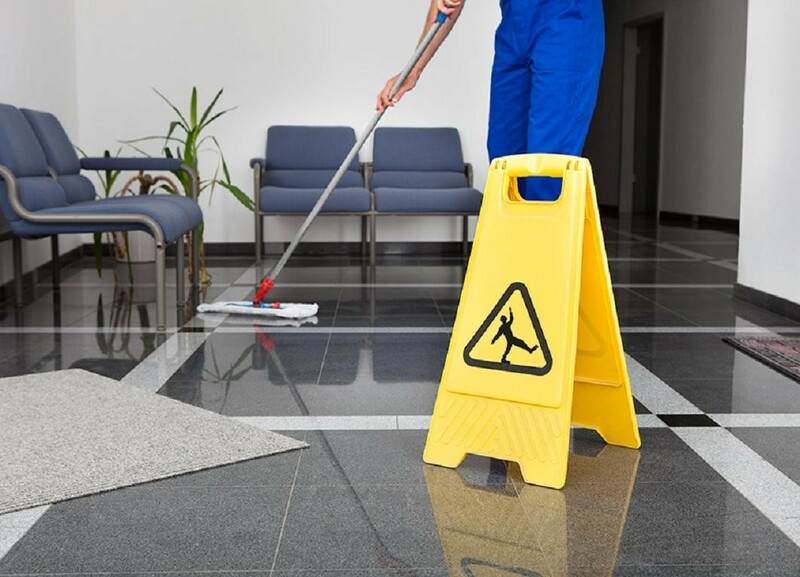 This business has a solid Government contract in place for continuity and surety of work. The business is well staffed with the owner being in a managerial role, one admin staff and up to 20 casual employees. 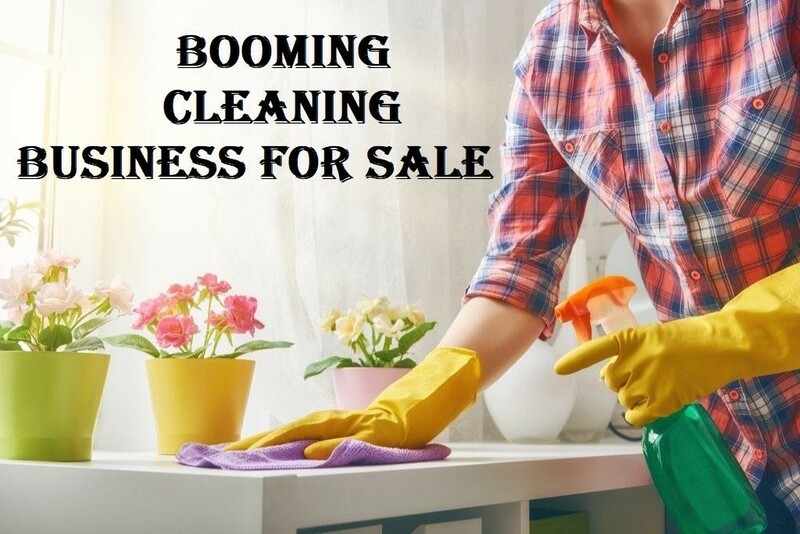 A strong, and growing Net profit is returned to the owner. All systems are in place and the current owner works on the business not in it. Three Income streams! From having the MASTER FRANCHISE: 1. Setup a New Franchise and make 80% on the sale price. 2. 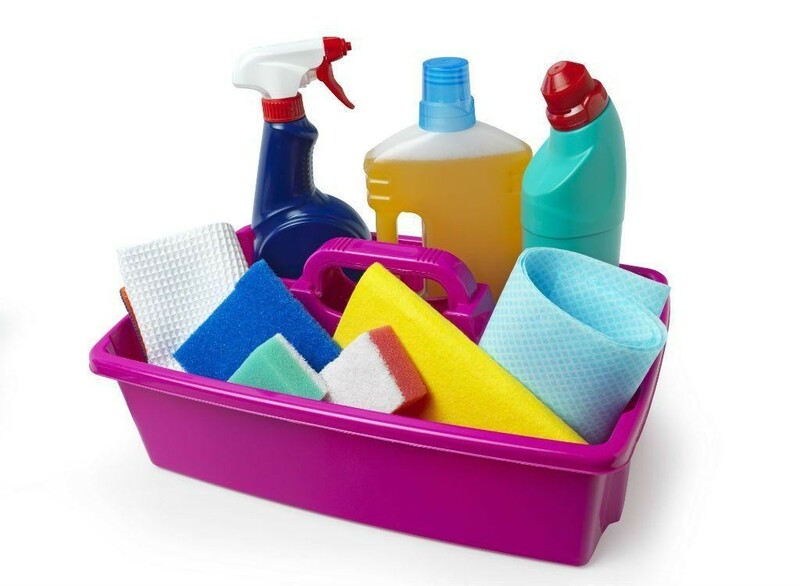 Run your own Cleaning Franchisee business to generate income - this part of the business is BOOMING! 3. Be paid monthly fees for supporting franchisees. 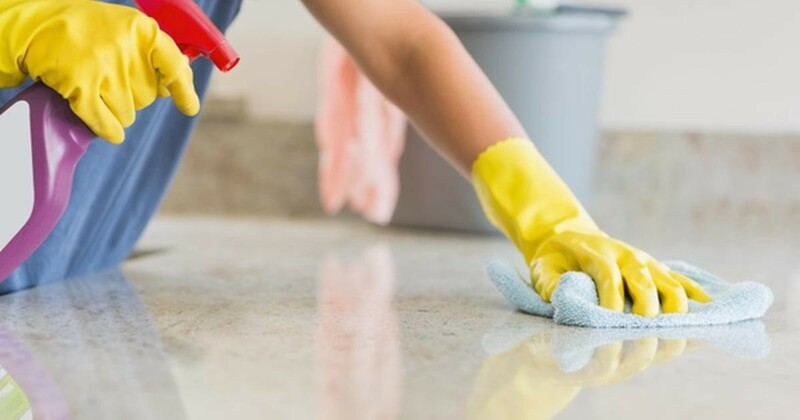 The current owner oversees the operations of his own cleaning franchise business which is currently based in Hervey Bay and services over 200 clients a fortnight which includes nearby towns of Gympie and Bundaberg. For a new owner, the business can be located anywhere within the territory (Gympie to Rockhampton) and can be run from a small office or from home. The business has an impeccable name and is well-established in the Hervey Bay area. Currently there are 6 franchisees between Gympie and Rockhampton and the area has the potential to grow significantly with having the right person to drive the business forward. Full training is provided by the Franchisor in all areas of operations including franchising, sales, granting and managing franchisees, as well as how to operate your own successful franchise business. The is an opportunity not to be missed and very easily managed with exceptional further potential and growth. Please contact Stuart Stephenson on 0419 967 882.